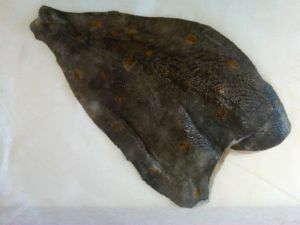 Fresh Plaice Fillet 500g approx. Ever popular fish. Flour lightly and grill. Add a little lemon juice and go!